Reusable Hot / Cold Packs. Soothing versatility for whatever ails you. 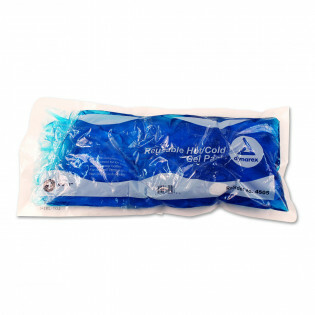 Our reusable hot/cold pack provides cold therapy for minor pain and swelling and heat therapy for minor muscle joint pain, stiffness and muscle spasms. See the COOL KIDS PACKS!